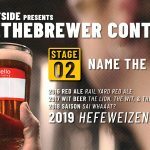 Home/Banff Craft Beer Festival/Beerfest News/What Makes The Banff Craft Beer Festival So Great? 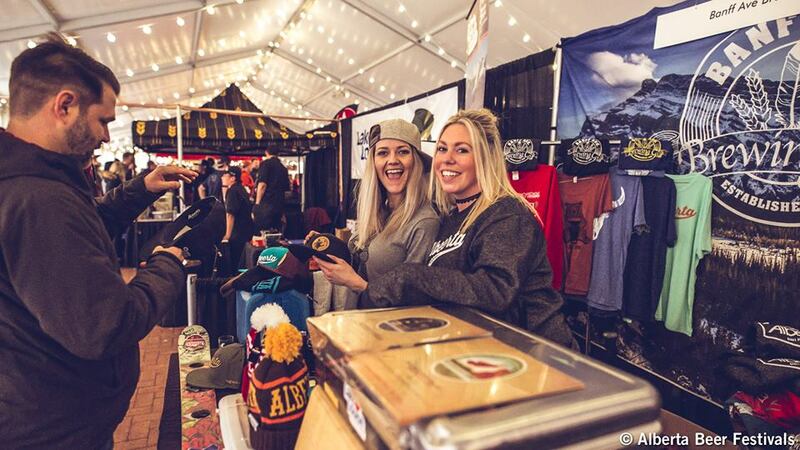 What Makes The Banff Craft Beer Festival So Great? 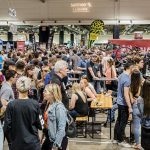 The team at Alberta Beer Festivals often gets asked which of their 6 festivals is their favorite – and the answer is always the same – the festival we are at! We love all our festivals, and each one has things that makes it special. The 2018 Banff Craft Beer Festival is more than just great spirits, great food and great beer – it’s a chance to dive into the past, to seek new discoveries, and most importantly – it gives you the opportunity to choose your mountain adventure! 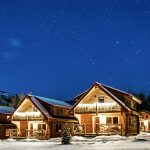 The Most Beautiful Beer Festival in the World once again takes place in the most beautiful place in the world – the Cave and Basin historic site in Banff National Park. Ever since 3 railway workers stumbled upon the site in 1883 creating Canada’s first national park, the Cave and Basin has been a place of adventure and discovery. Lantern Guided Cave Tours – the first 150 people to sign up each day will get to take a lantern led cave tour to see where it all began. Cave tours start 15 minutes after the doors open, and run every 10 minutes for an hour each session of the festival. Expanded Shuttle Service – We’ve heard people describe the shuttle service that takes them from Banff Ave. Brewing/High Rollers out to the event as the ‘beginning of an adult field trip to somewhere amazing.’ To accommodate demand, we have added a 3rd shuttle during peak times, and we are working with the Town of Banff to make traffic flow more efficiently, so you can enjoy more of your night at the event, and less time getting there. 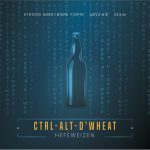 Having more amazing Alberta breweries and craft distilleries – the number of Alberta breweries and distilleries has tripled in the last 5 years, and ABF has come up with some pretty interesting ways to fit more of them into the event. You’ll be able to sample from over 40 of Alberta’s craft breweries, eateries and distilleries in 4 distinct areas of this historic landmark. 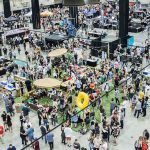 More tenting and heating for a greater experience – in order to accommodate more breweries and attendees, ABF has found some creative ways to add more tents, open up the floor plan, and really give people that Rocky Mountain experience! We’ll also be keeping all the things that made this such a great event in the first place. Throughout the night people can sample amazing food from some of Banff’s best pubs and restaurants, and of course try an offering of beers from Alberta’s own breweries and distilleries! Thanks and we’ll see you at the event!